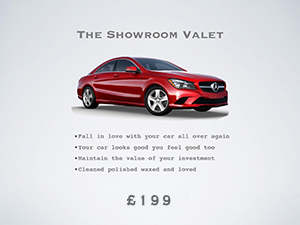 £19.99 per month – Unlimited Washes Plus Vac Unlimited washes and vacuum. 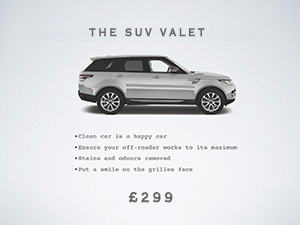 £29.99 per month – 1 Monthly Valet plus Unlimited Carwashes One Valet per calendar month plus all the benefits of our unrivalled Unlimited Wash program. This fantastic, easy and unique offer is exactly what it says it is UNLIMITED WASHES. Gordons “Unlike Any Other” Carwash are proud to offer our unique unlimited car wash deal at just £16.99 per month which you can use us as often as you wish. Yes, as often as you wish and surprisingly it is not your car that joins it is you, so yes you can bring your partners car, your friends car and even a colleagues car. Our climate being as unpredictable as it is means you may need to wash your car every week perhaps even daily to keep it looking at its best. Even with our outstanding low cost £5 hand wash this would quickly creep up to a considerable cost. Is there anything more annoying than having just had your pride and joy all clean and shiny only for it to be splashed by that muddy puddle on the way home? So you can drive off having paid for a clean car only to arrive home with a muddy car or go back have it cleaned again and PAY AGAIN or come and have it cleaned as often as you want for the same easy £16.99 per month. Our Unlimited Valet Service gives you all the convenience and savings of the Unlimited Wash Program and also adds in a Valet once a month to keep the interior of your vehicle in tip-top condition as well. 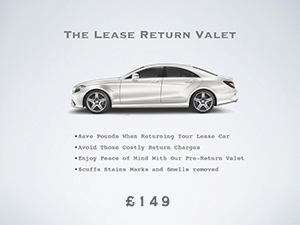 At just £29.99 per month this is truly outstanding value and a must for those of us who like to drive around in style.